Indian IT services giant Wipro plans to sell its data center business to US-based hybrid IT provider Ensono for $405 million. Ensono will acquire eight data centers and over 900 employees in the transaction. 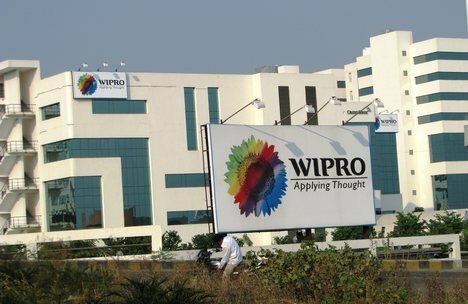 In return, Wipro will invest $55m in Ensono and the two companies will collaborate on addressing the hybrid IT requirements of Wipro’s new and existing customers. The deal is subject to the usual closing conditions and regulatory approval, and is expected to close in the quarter ending June 2018. “As we embrace our strategy of focusing on newer digital areas of spend, our strategic investment and partnership with Ensono will enable us to remain committed to meeting the hosted data center services requirements of our customers,” Kiran Desai, senior vice president of global infrastructure services at Wipro, said. Ensono’s CEO Jeff VonDeylen added: “This is the third acquisition in less than three years for Ensono. This particular acquisition and partnership with Wipro substantially increases our ability to scale and service our growing client portfolio. Wipro entered the hosted data center services businesses in 2007 when it acquired Infocrossing, and subsequently expanded with the acquisition of a Citi data center in Dusseldorf, Germany in 2010. The company remains the parent of Appirio, a US cloud consulting company it acquired in October 2016 for $500 million.